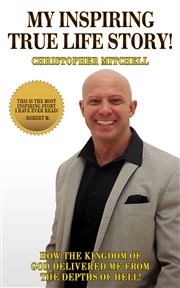 The #1 How To Get Rich Book For Christian Men & Women! The #1 How To Get Rich Book For Christian Men & Women! Of all the Christian books on Amazon, author Christopher Mitchell feels that Christian men and Christian women need this book the most. The get rich secrets in this book came directly out of The Holy Bible. This Christian how to get rich book will teach you how to quit your job with passive income. This Prosperity Bible shares prosperity secrets of the ages. This Holy Spirit book shares ancient Biblical secrets that will teach you how to get rich from home. 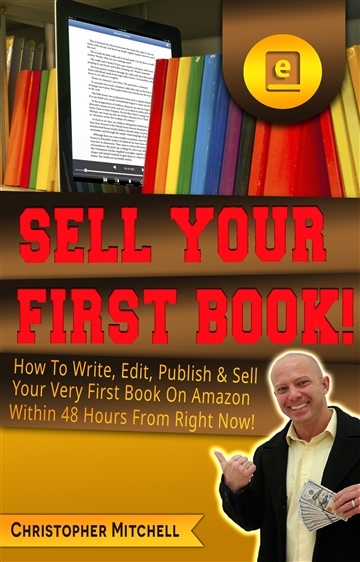 If you want to know how to get rich and stay rich then this is the book for you. Prosperity and poverty are both a choice. Rich and poor are both a choice. The prosperity gospel needs to be preached. 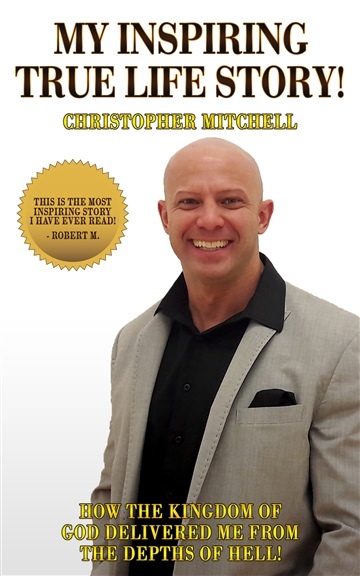 Christopher Mitchell is a prosperity preacher who will teach you how to become wealthy. 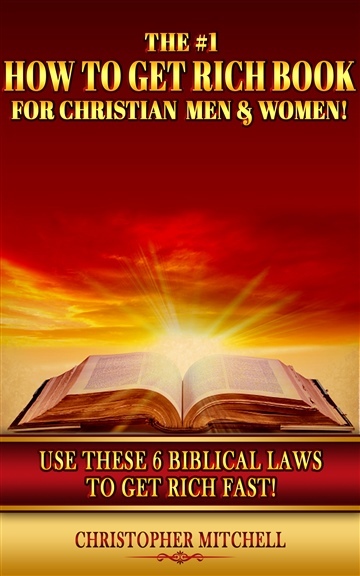 This Christian book would be a great Christian gift for men and women. Learn how to start a home based business with these how to get rich secrets. Christians need to learn how to get rich. This Christian book will teach you how to quit your job and work from home. Make money from home with this Prosperity Bible.